Lane Residences is a condo project developed by SM Development Corporation, Lane Residences construction will be completed in April 2023. Units range from studio to 2 bedroom. 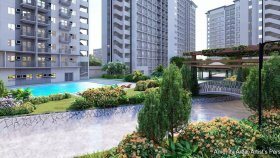 Lane Residences at Davao City, Davao del Sur has the following facilities: air conditioning, bbq area, cctv, parking, playground, security and swimming pool. 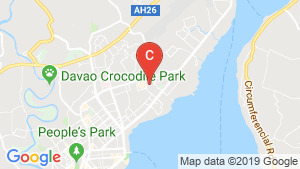 Own your next property at the next commercial and business district of Davao City. 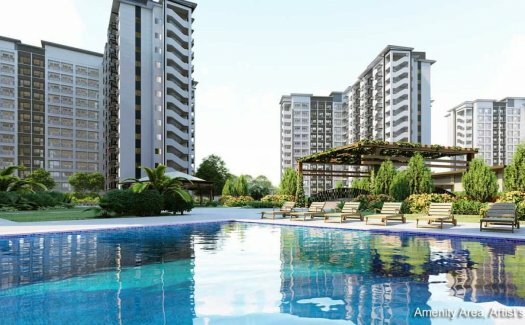 Highly accessible condo units in Davao, available for sale. Studio NON-VAT SMDC Lane Residences Davao Condo SM Lanang. Be Part of this Premier Community on a Affordable PRICE. Studio with Balcony For Sale in Davao City. 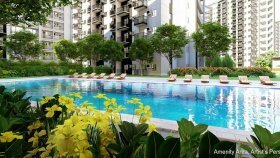 Affordable condo unit in Davao City beside SM Lanang Premier. SMDC Lane Residences Condo Unit at Davao City. 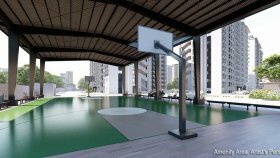 Condo for sale in Davao City beside SM LANANG.